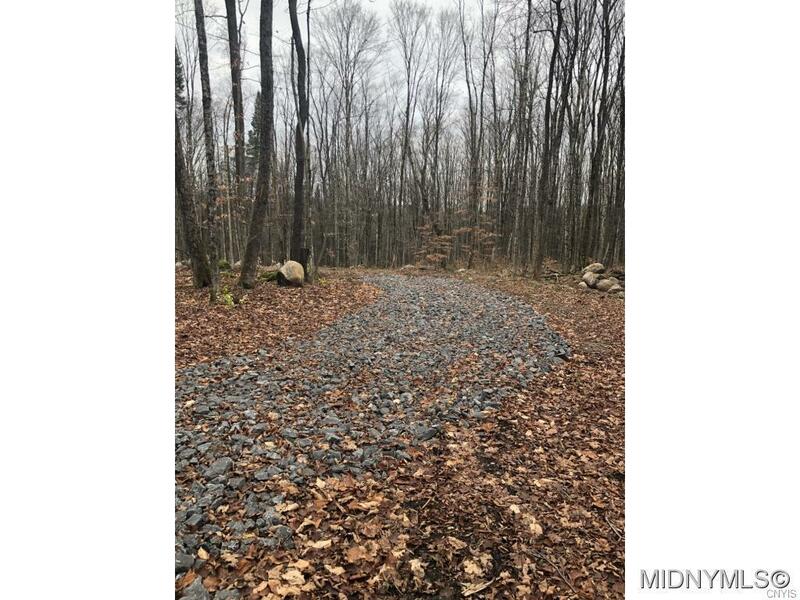 Partially cleared 8.4 acre building lot within the quiet subdivision of The Woods at Alder Creek. Located on a snowmobile trail for easy riding and association lake access to Kayuta Lake for summer fun. Private and wooded setting with small stream flowing through part of it. Electric is available at neighboring property to easy installation. Contractor available to discuss all of your building needs. Build the cabin of your dreams today to start making memories tomorrow!